Our Bordeaux blend is a combination of cabernet sauvignon, cabernet franc, merlot and petit verdot. The fruit has been hand picked from some of the oldest vines on the Freycient Coast of Tasmania. 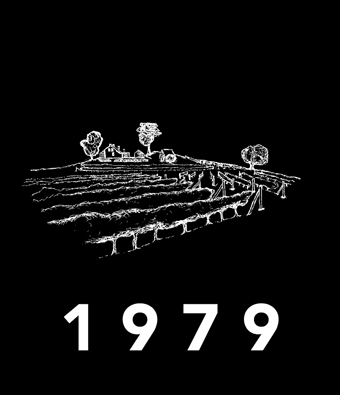 Open Fermented, hand plunged, then matured for 18 months in new and old French oak barreld. The wine is full bodied with great tannins and structure. 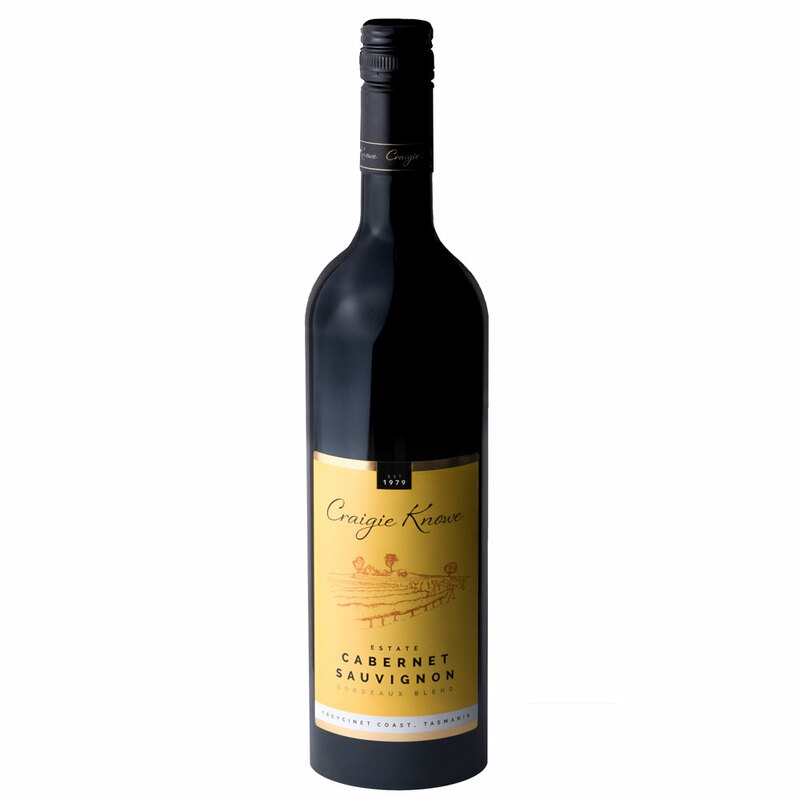 Dark crimson in colour, it has ripe fruit flavours with hints of cherry & Blackberry.